“From One Second to the Next,” the rather unlikely film below, came together when AT&T approached the legendary German filmmaker Werner Herzog and asked if he would direct a series of short films warning people about the dangers of texting while driving. The result is haunting. It focuses on four accidents, some of them fatal, and Herzog aims his camera squarely at the faces of both victims and perpetrators, asking them to describe in detail what happened and the aftermath. 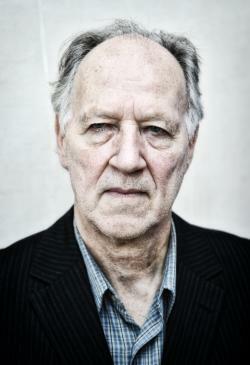 Herzog emphasizes the change in civilization he perceives in part by examining an accident in which an Amish family was killed and another in which a horse-shoer’s truck was involved.